Ogudu office of Ikeja Electric accuse one of their agents at Ogudu office, Blessed Inyang, of defrauding them. 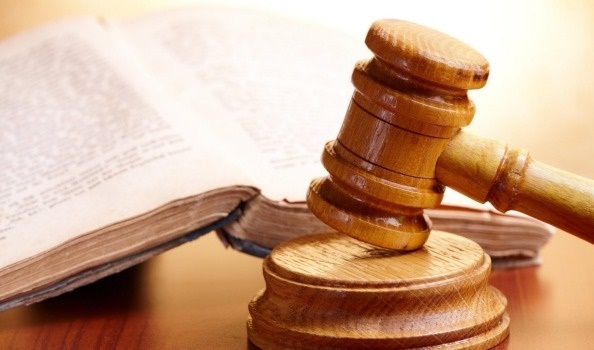 Blessed Inyang, who lives in Kehinde Adeyemi Street, Agric Bus Stop in Ikorodu, Lagos State, is facing a two-count charge of conspiracy and fraud at an Ogudu Magistrates’ Court. Her offence, according to Police Prosecutor, Lucky Ihiehie, is that she allegedly defrauded Ikeja Electricity Company of N121, 500. The CSO of Ikeja Electric, Somolu Business Unit, Lagos, Mr Giwa Shewudeen, reported the case at Ogudu Police Station. “On Feb. 17, the accountant attached to Ogudu office of Ikeja Electric, Mr Rasheed Abu, discovered that one of their agents at Ogudu office, Inyang, had defrauded them. “Inyang in charge of bill collection with dealers no. 1712 had collected a total sum of N121, 500 from some customers which he did not remit to the company, but converted it to personal use,” the prosecutor said. He added that she committed the offences on February 17 at Emmanuel High Street, Ojota but the fraud was quickly discovered when some customers called the company’s office and complained with evidence that their payments did not reflect. The 27-year old woman insisted that she was innocent by pleading not guilty to the charge. The Magistrate, Mrs O. Sule-Amza, granted her temporary reprieve with a bail of N50,000 with two sureties in like sum but the sureties must show evidence of gainful employment as part of the bail conditions. While the electricity company fights to get their money back, wouldn’t it be nice to ask if they also fulfilled their part of the bargain to customers who paid all these monies?